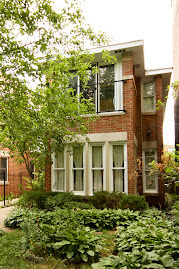 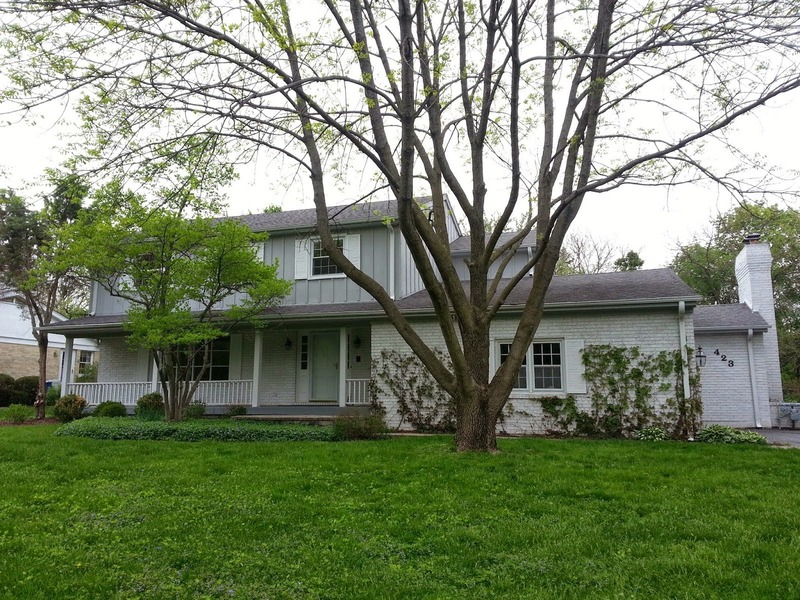 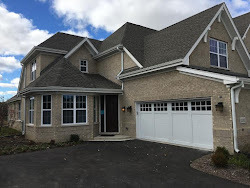 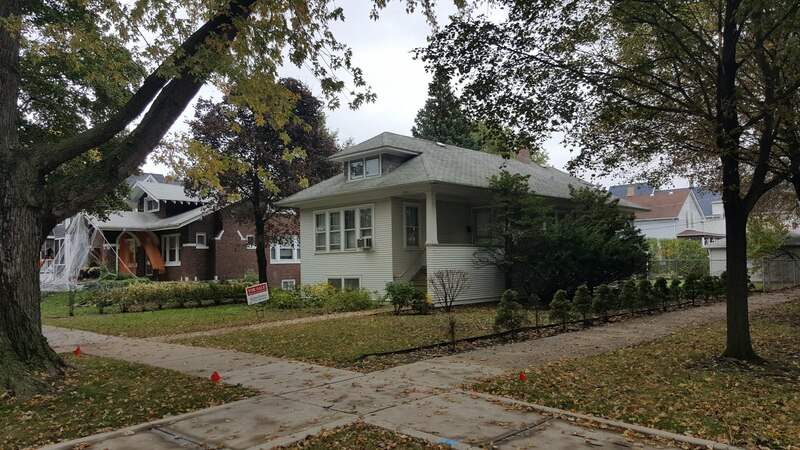 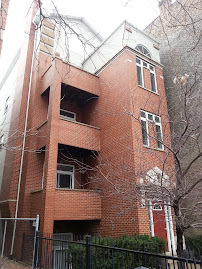 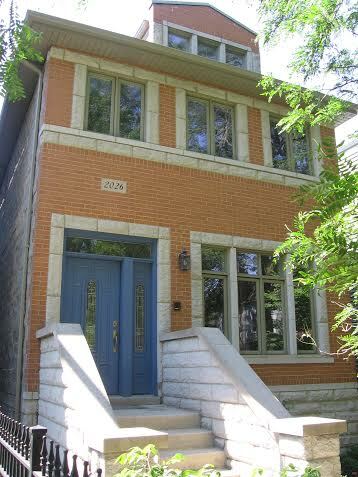 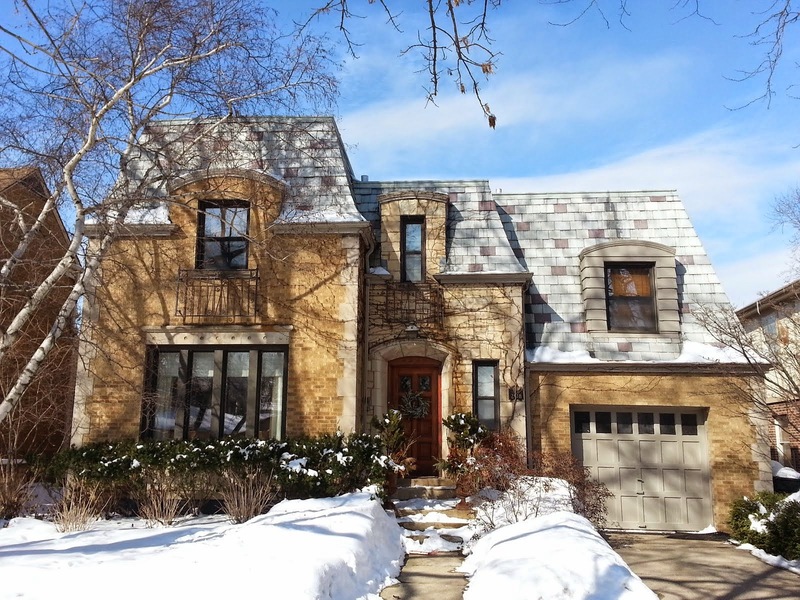 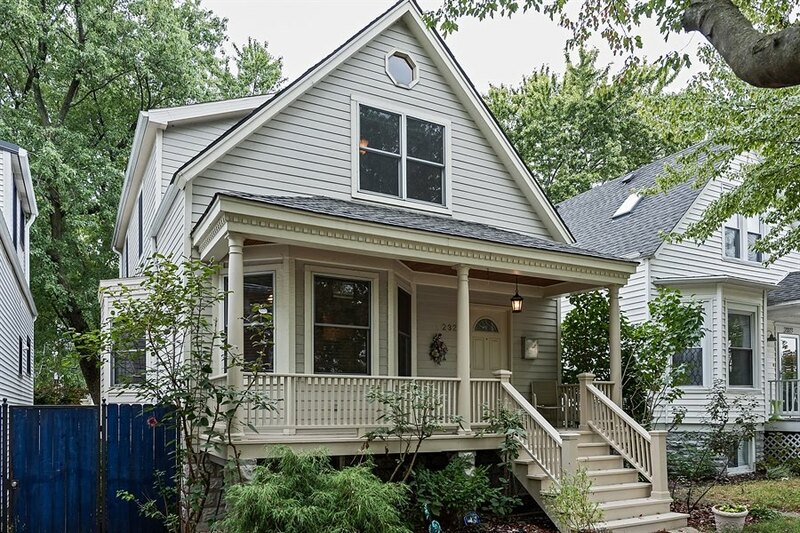 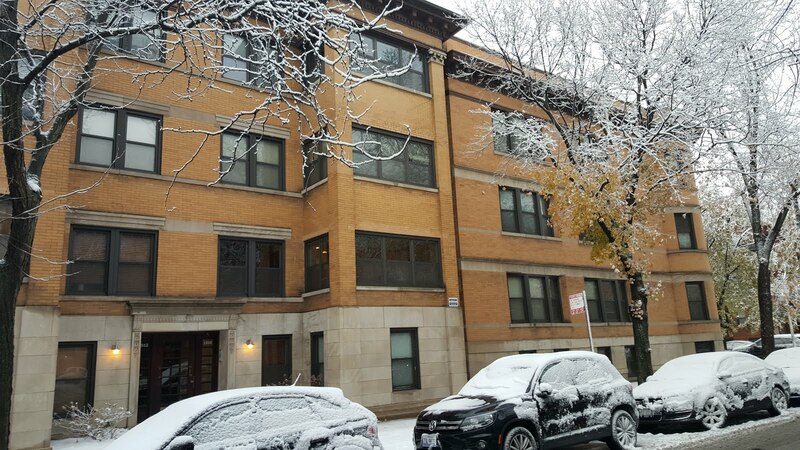 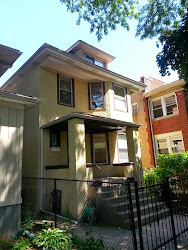 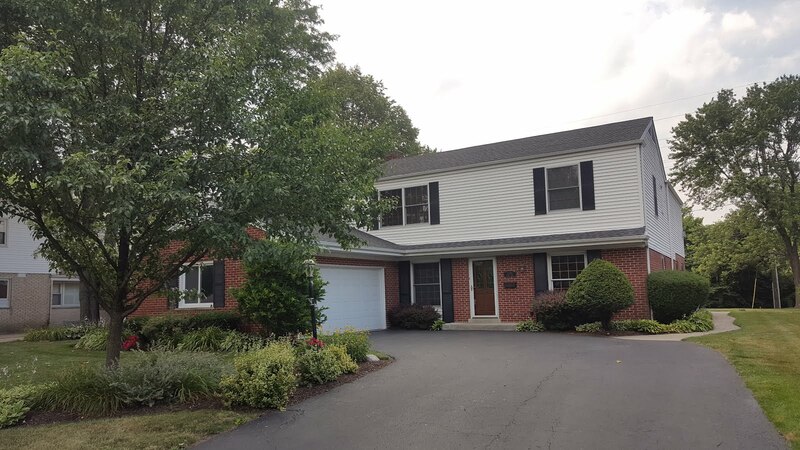 We recently worked with another St. Matthias family on the sale of their Lincoln Square town house. 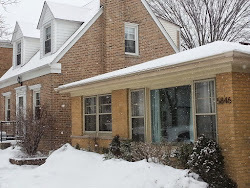 That means we make another donation to the St. Matthias School Capital Campaign! 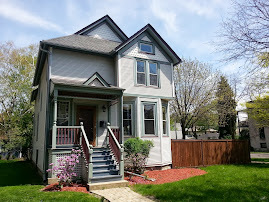 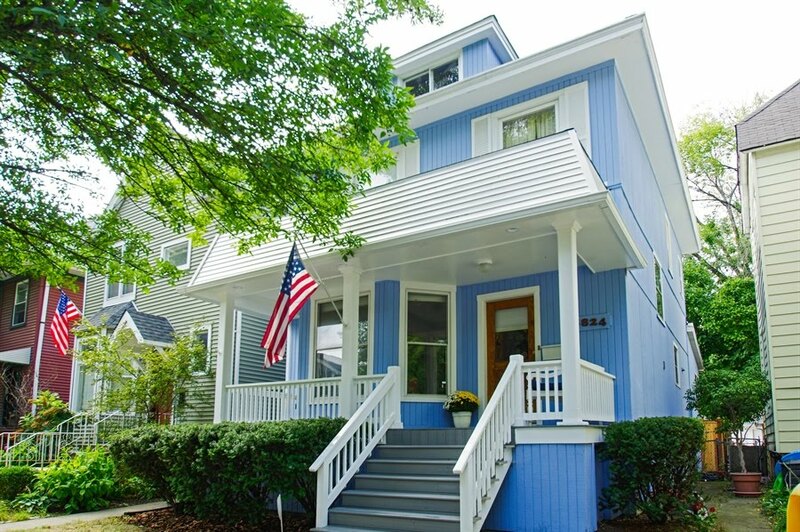 Take the video walk-through of this attractive corner town house located just three blocks from the Western Brown Line stop and the heart of Lincoln Square dining, shops and entertainment. 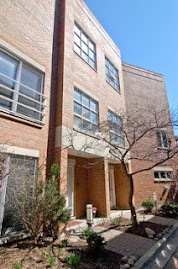 More information on 4949 N Lincoln Avenue #1 HERE. Congrats to the Santander Family on their new adventure. 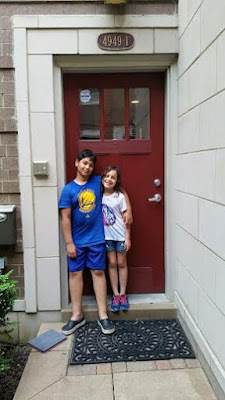 For all St. Matthias school families, parishioners and referral clients that close a transaction I donate $250.00 dollars to our Capital Campaign to build a school addition! 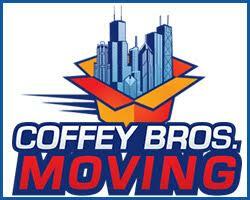 Call us to buy and sell Chicago and near suburb properties.